I recently published a new photo essay over on my Streets of Dublin website, and I thought that I would share the story behind it here, as well as some behind the scenes information. The Idea came about by accident really. 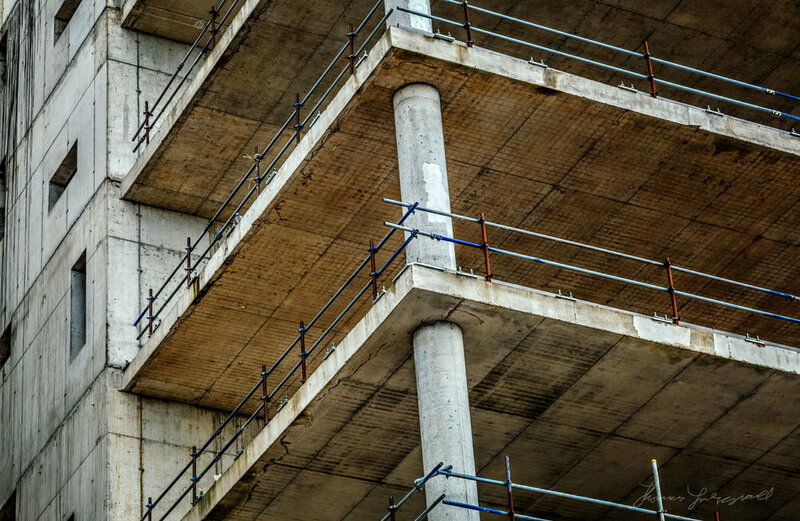 I was in the area taking pictures for something else, and I realised that this amazing looking building was nearing completion, and my wife and co-editor on the Streets of Dublin thought it would make an interesting story. This particular building has a history in the city. It was originally going to be the headquarters for a now defunct bank called “Anglo Irish Bank”. This was the bank that was at the centre of the financial crisis here, and has since closed, and I believe that there have been several high profile court cases over the incident. 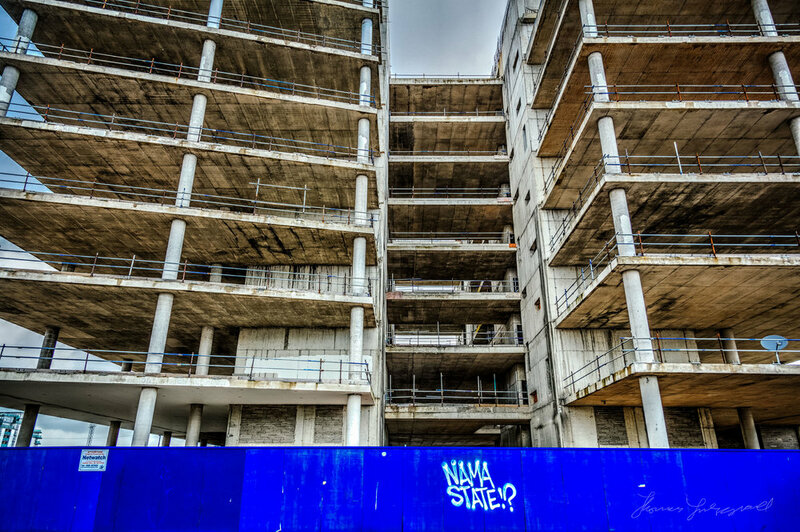 The concrete shell of the building had stood as an idle reminder of the crash on the quays of Dublin since that period, and I had photographed it many times in the past. Two years ago, I had noticed that there was movement on the derelict site when I was passing by, and again I grabbed some photos of it. It was only recently that I was passing it again, and I was stunned at how it looked, considering what had been there. I then found out that it was taken over and it was to be the new headquarters of our nation’s central bank. I’m always looking for new ideas for the Streets of Dublin, and my wife suggested that, as I had so many pictures of it over the years, that it would make a good before and after piece. We kept the text fairly simple, preferring instead to concentrate on the imagery. The biggest problem I had was finding the older files. My image library is a giant mess. I’m painfully aware of that. I’ve made moves in recent years to try and consolidate it, and I sort of have a single place with all my images in it now. It currently lives in Mylio, but when I went to search for these particular files, I couldn’t find them. Somehow, when I was previously consolidating my image library this particular set got left out. In the end I managed to locate them by finding them on a previous blog post, seeing the date that they were taken, and then searching my computer for that date. It wasn’t pretty, but it worked! Anyway, the result went down well and seems to have resonated with the audience. You can see the original post on the Streets of Dublin website here, and while you’re at it check out some of the other posts on the blog, and maybe subscribe to the RSS feed while you’re at it :-). The project also has a pretty active Instagram account too, so if you’re an Instagram follower, check out our Streets of Dublin account. All of the work I do here, and the information on this blog is done entirely free of charge and takes up quite a bit of work. 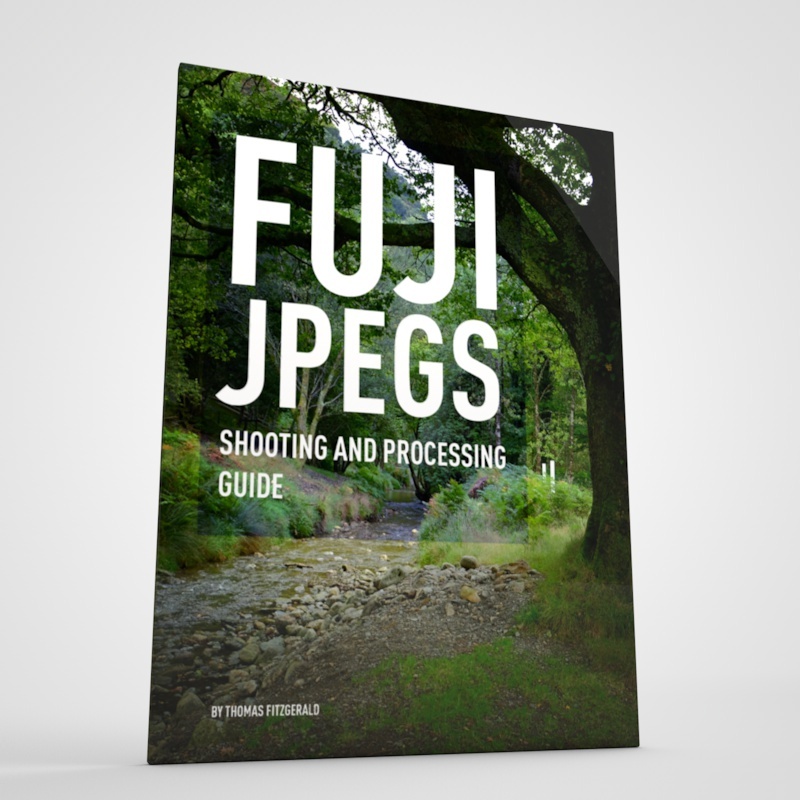 I want to spend more and more time on this blog, and offer more and more of this kind of information, tips and so on, so If you like what I'm doing here and want to show support, then you can do so by buying something from my Digital Download Store. 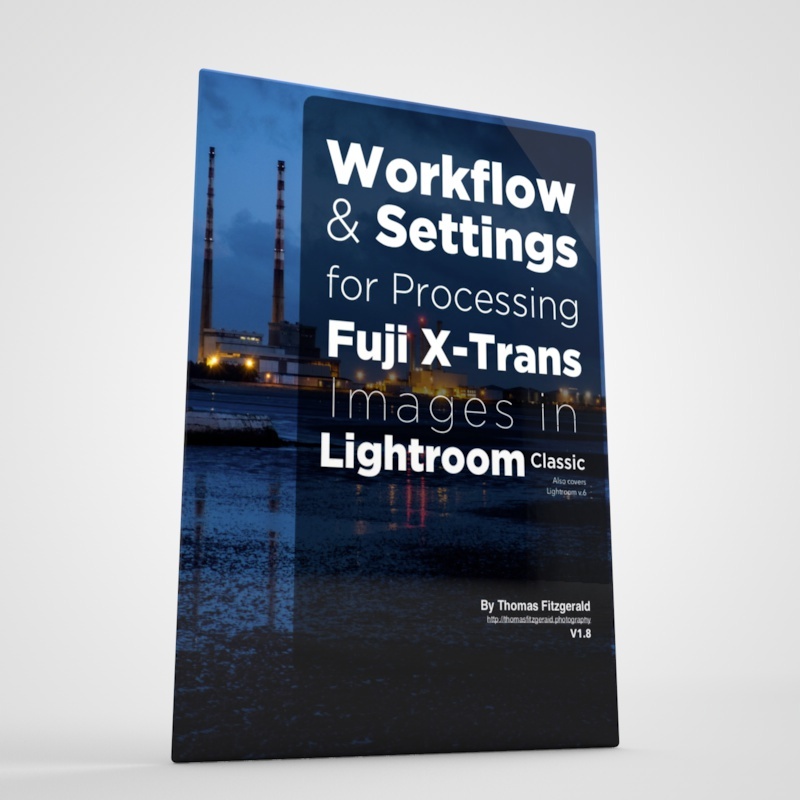 I have Lightroom Presets, and e-books all available for download. 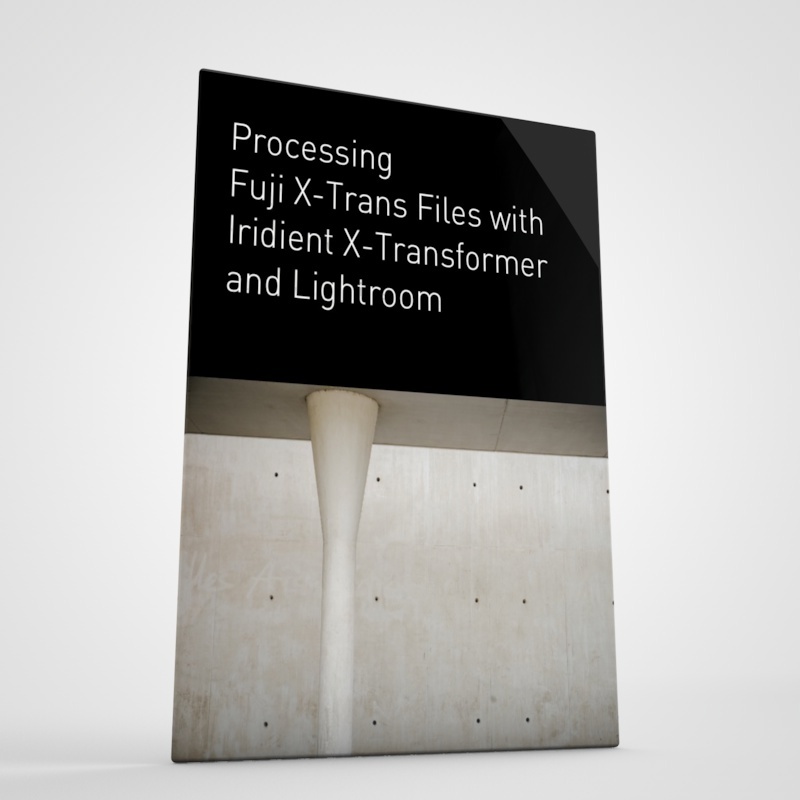 If you're a Fuji X-Trans shooter and Lightroom user, check out my guide to post processing X-Trans files in Lightroom. 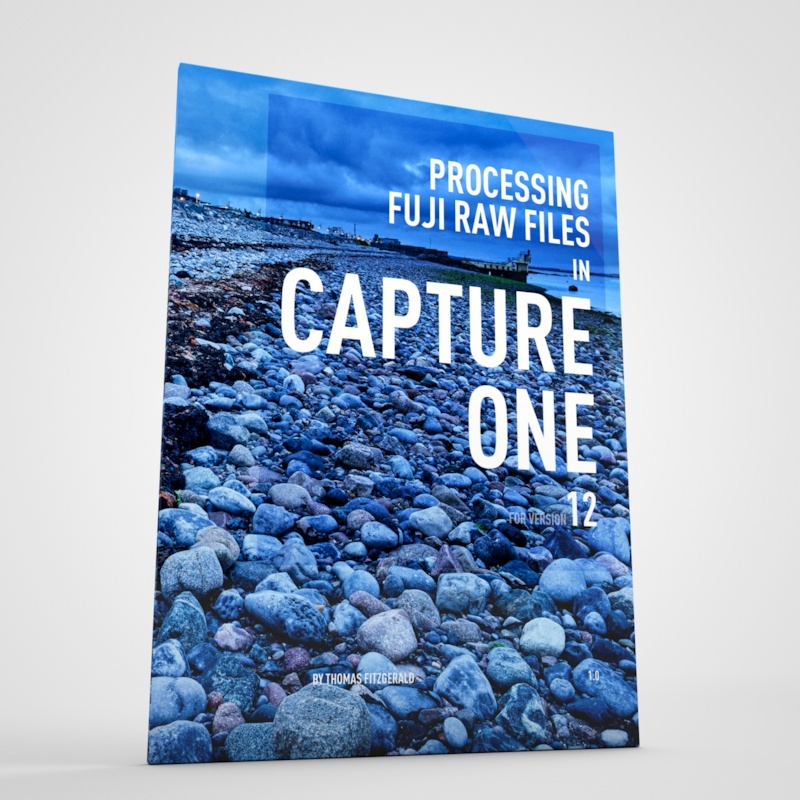 I also have a guides for processing X-Trans files in Capture One and Iridient Developer. 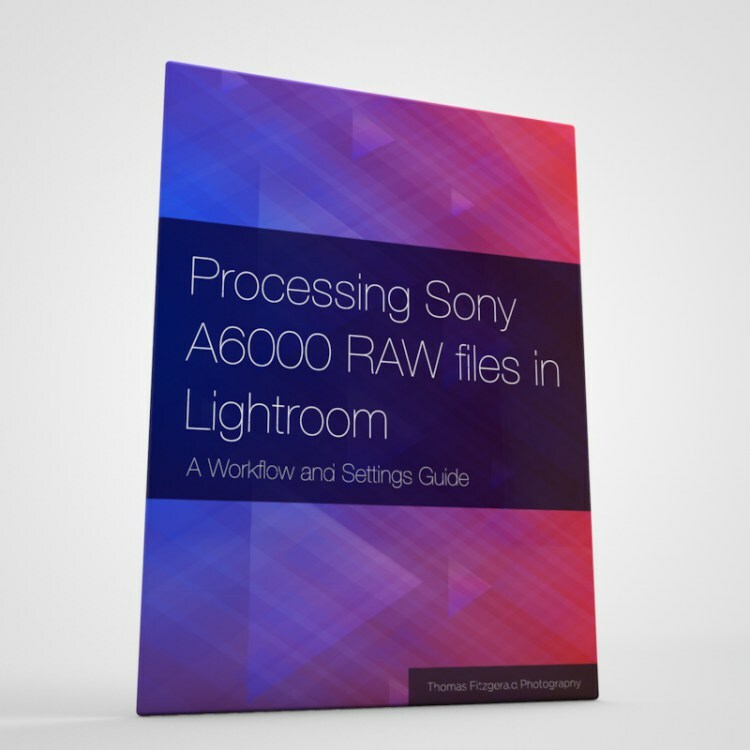 For Sony Alpha shooters I have a new guide with tips on how to get the best from processing your A6000 Images in Lightroom.